Spot gold was up about 0.2 percent at $1,311.85 per ounce. U.S. gold futures settled $5 higher at $1312.30. “There is some safe demand that has surfaced,” said Jim Wyckoff, senior analyst at Kitco Metals. 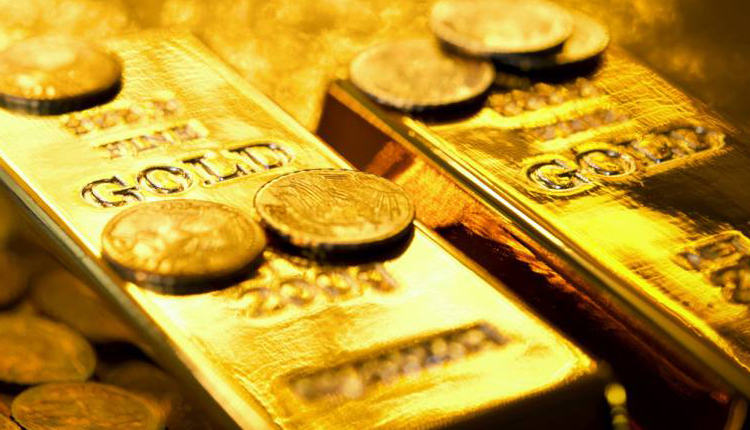 “Price action in gold continues to lend strength to our view that expected data deterioration will help spark a gold rally as interest rates continue to fall in the context of a slowing global economy,” analysts at TD Securities wrote in a note. “Gold could not break above $1,320 on the upside and saw a correction. The current trading range seems to be between $1,305-$1,320,” said Afshin Nabavi, senior vice president at MKS SA. Silver was down 0.45 percent at $15.39 per ounce, while platinum fell 1.54 percent to $845.25. Platinum has risen nearly 3 percent so far this week.